Responsible planning is the foundation of safe, healthy and secure urban environments. Land use planning does not have to be overwhelming. Collaborative thinking, practical knowledge and responsible work by the experts at LARKIN+ turn mountains into molehills. 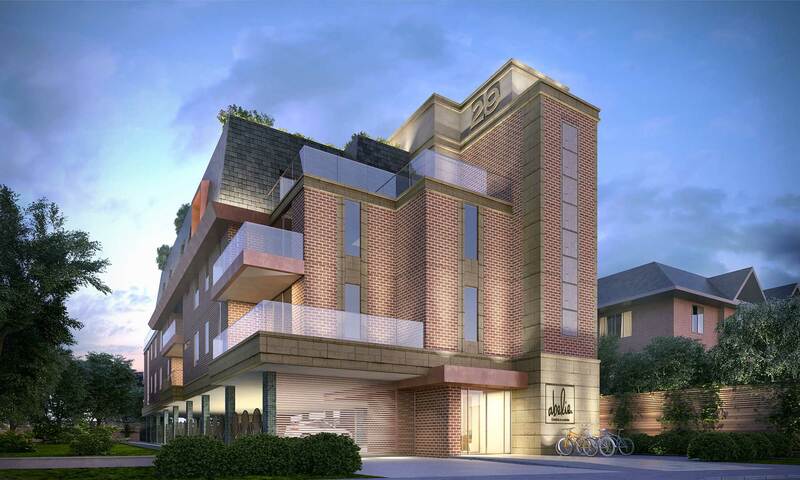 LARKIN+ was successful in the first land use appeal to the Local Planning Appeal Tribunal (LPAT/Tribunal), for the proposed Carruther’s Creek Cemetery in the Town of Ajax. The Tribunal, under the Local Planning Appeal Tribunal Act, 2017 (LPATA) replaced the OMB as of April 3. 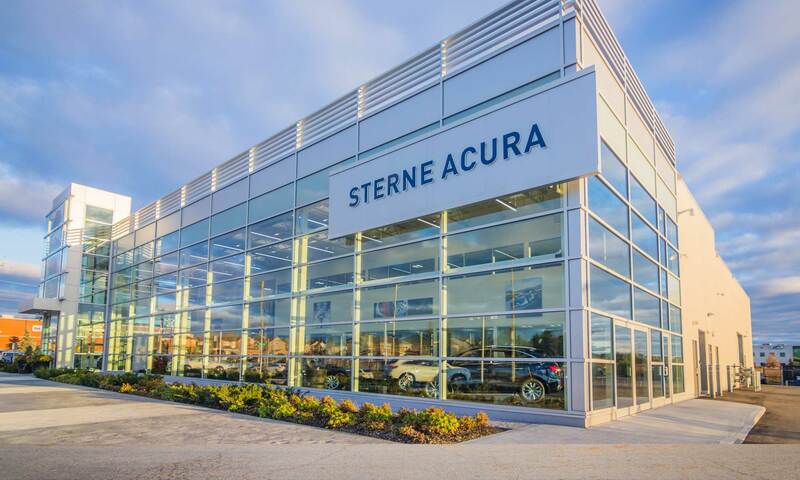 A Zoning By-law Amendment and Site Plan Approval have been secured by LARKIN+, on behalf of Sterne Acura, to allow a new automotive dealership on a vacant lot at the corner of St. John’s Sideroad and Earl Stewart Drive, Aurora. 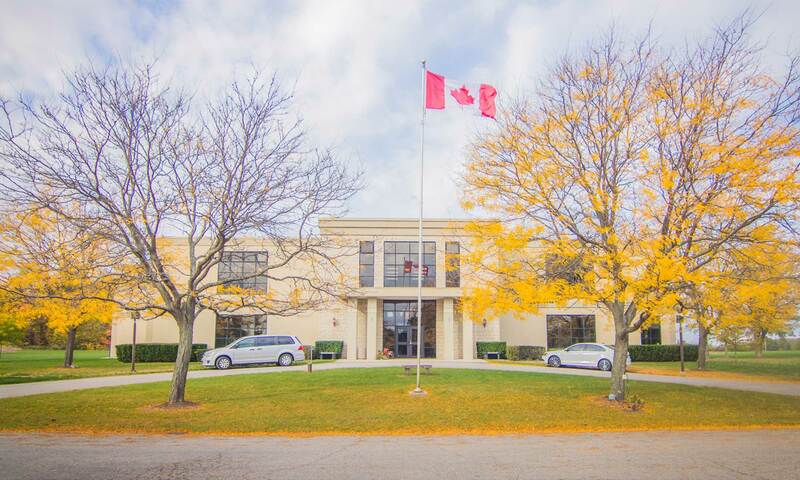 LARKIN+ obtained approval for a Regional Official Plan Amendment, Municipal Official Plan Amendment, Zoning Bylaw Amendment and Site Plan Approval for the expansion of the Pleasantview Memorial Gardens Cemetery. Our firm has worked hard to deliver fair and unbiased results since 1996. There are no cookie-cutter solutions; every project is unique. We leave no stone unturned and no solution overlooked. We provide decision makers with the tools they need to make clear and informed choices. We take the complex and make it simple. By drawing from our wealth of education and experience, we can relieve your headaches and frustrations by making the process transparent and efficient. Planning is the management of change so that society's vision for the future can be realized. Making changes to the organization and use of land has numerous implications, not only for the physical environment, but also for the economic and social well-being of a community. Through our work, we facilitate the development of new infrastructure in urban areas while preserving natural habitats and cultural resources. Everything must be carefully considered. For additional information regarding our services or to discuss a project, please contact us directly. Be sure to follow us on LinkedIn!